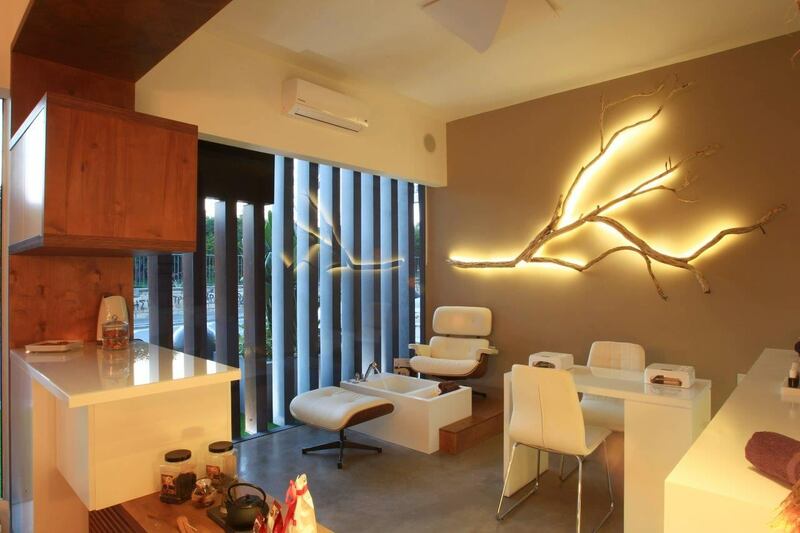 We have created a sensory space for men and women for ultimate relaxation and rejuvenation. A place where you can get away from the fast pace of city life and give yourself the time and attention you deserve. 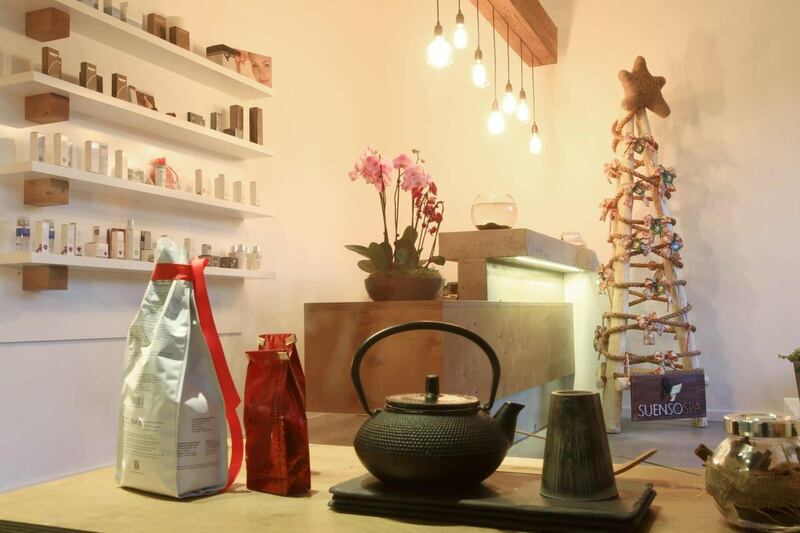 We are always at your service to take you on a personal journey of pampering. 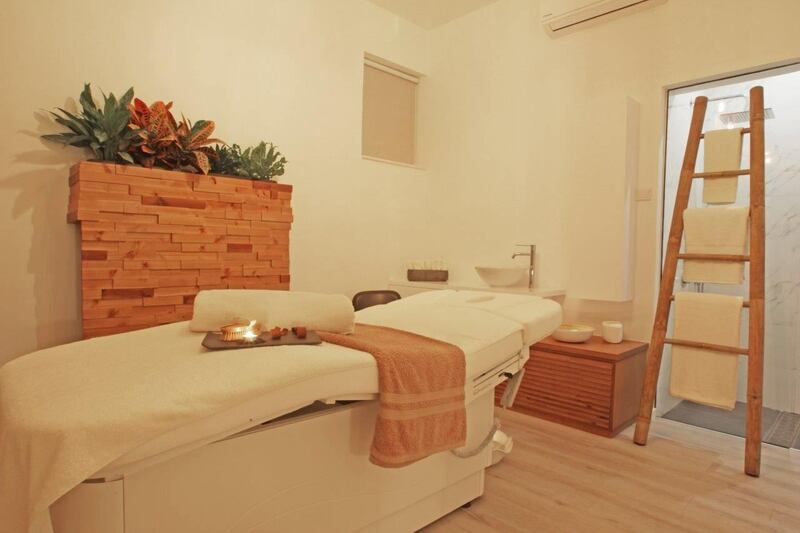 Our treatments revitalize the skin, with natural way, and offer radiance and nourishment, restoring equilibrium to the body, reviving the senses and enabling you to recover a total sense of well-being. 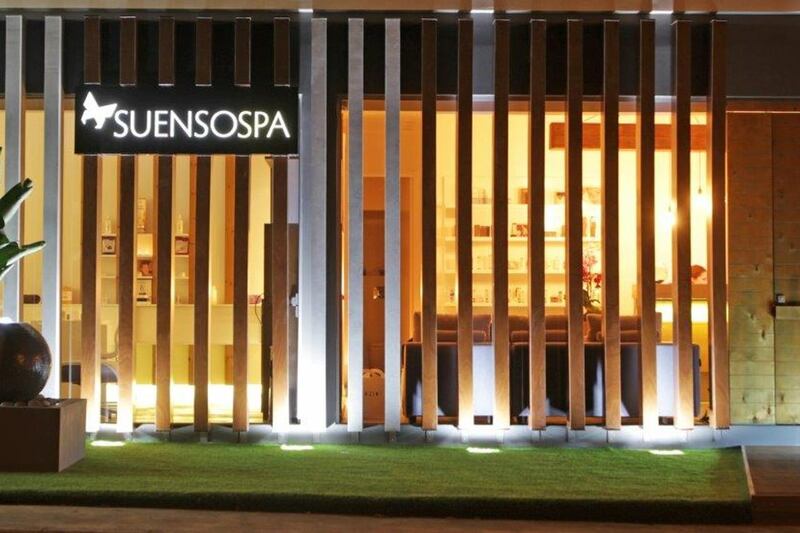 With Suenso Spa Voucher show your loved ones, friends and colleagues how much you care and let them book a unique treatment and experience ultimate luxury.